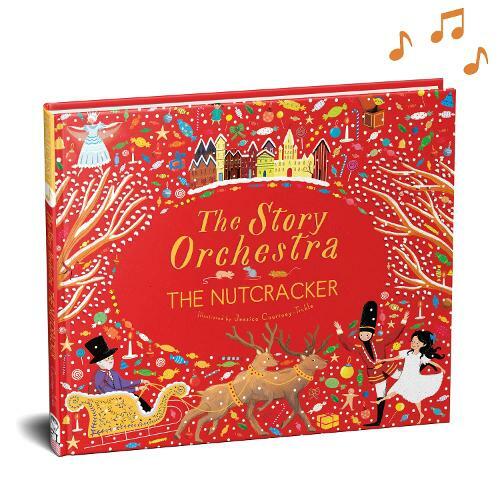 I didn't expect when was selecting this book just to give my 6yo an idea of the Nutcracker story, that we will be reading this book over and over again for more than a week now. Liked by my toddler (2), nieces (5&9), me (36) and my folks (68) alike this book is really magical. It calms my toddler down before bedtime!